Children ages 5-12 are invited to celebrate their birthday at Heart of the Valley Animal Shelter! 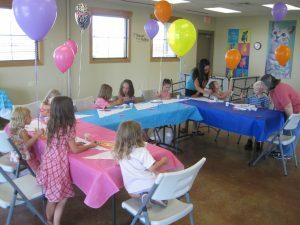 The summer day camp for kids who love animals! For animal loving kids ages 6-15. 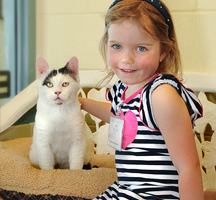 Join our Cat Cuddler Program with a designated Parent or guardian.